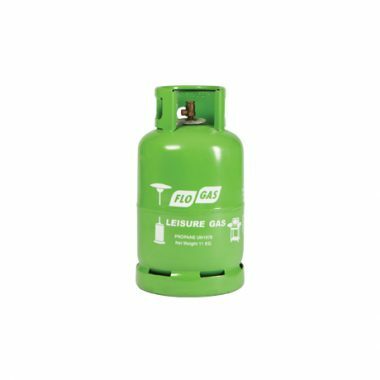 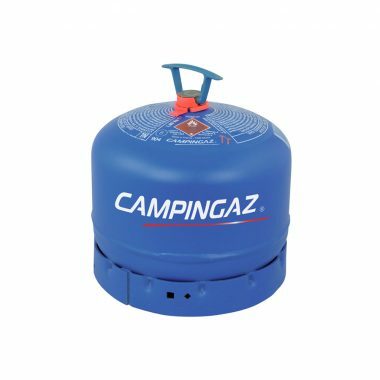 Bottled Gas – Leisure Gas and Camping – We have a complete range of Flogas Bottled Gas perfect for fuelling Patio Heaters and BBQs. 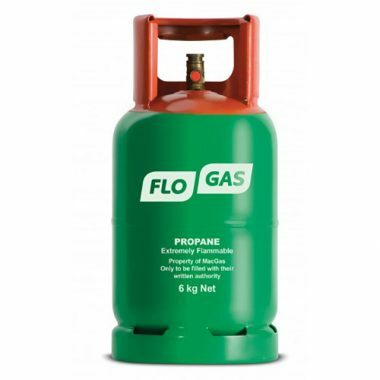 All our LPG Bottled Gas Cylinders come with FREE DELIVERY throughout Cornwall. 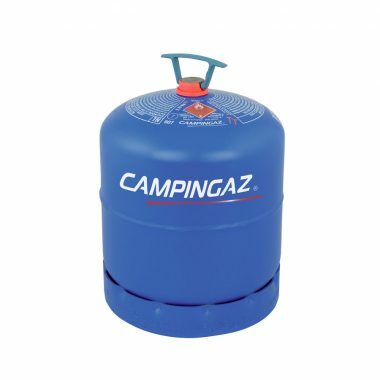 We will also connect the Bottled Gas for you and collect any empty bottles.